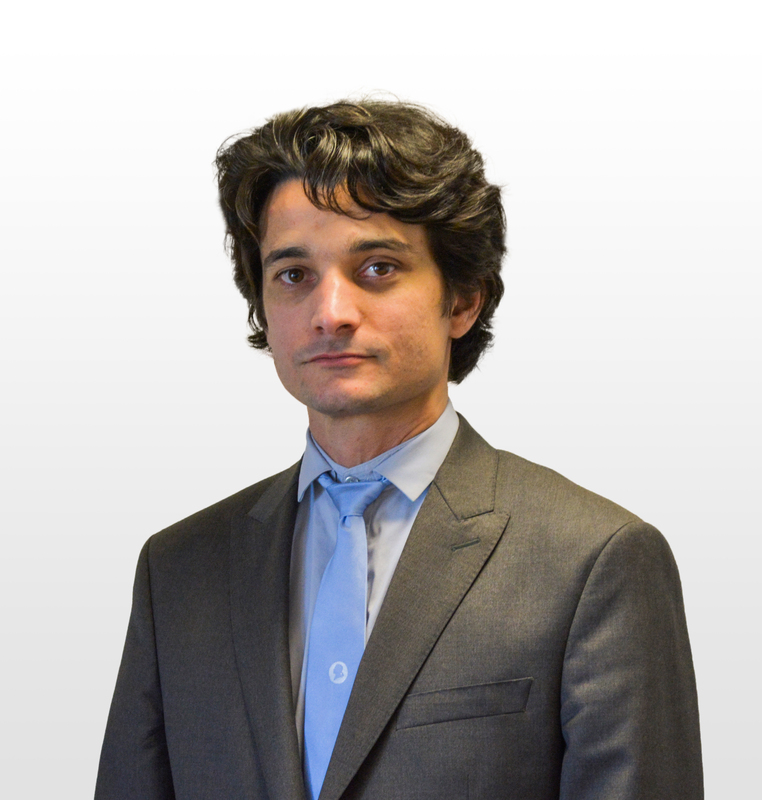 In a recent change in the management of Sabena technics training, Nicolas Cabanel has been appointed as the VP Training Services. With a background in Mechanical and Industrial engineering from French Engineering Institute (ENSAM – Arts & Métiers ParisTech), Nicolas was formerly the head of the Planning Department in Sabena technics FNI. He has been with the company for 10 years. See the Sabena technics training web site here.